HomeNew CarsMaruti Suzuki CarsMaruti CiazMaruti Ciaz FAQsWhat is the top speed of Maruti Ciaz? 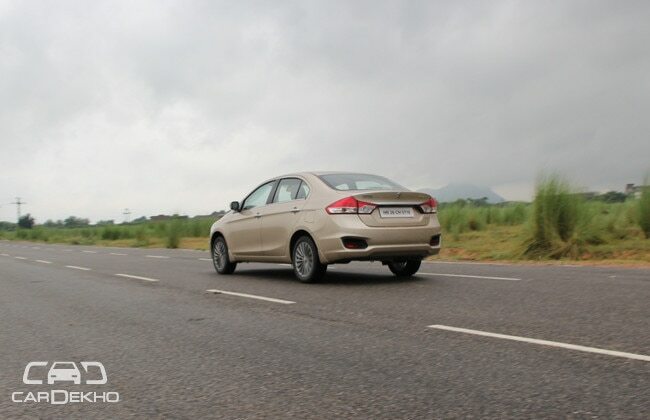 What is the top speed of Maruti Ciaz? Maruti Ciaz can cross 150kmph however accurate figure can't be determined.